CARS 2 shows how the friendship between the lovable tow truck, Mater, and Lightning McQueen gets tested when they travel overseas and Mater unexpectedly finds himself mistaken for an American spy by British Intelligence. 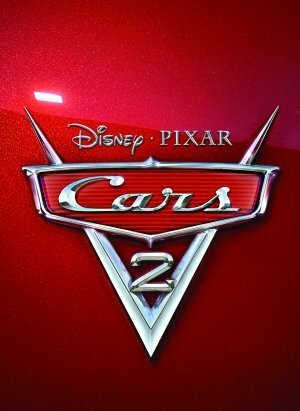 Despite some frenetic, confusing moments, CARS 2 is full of adventure and laughter and will capture your heart. It’s also very clean.